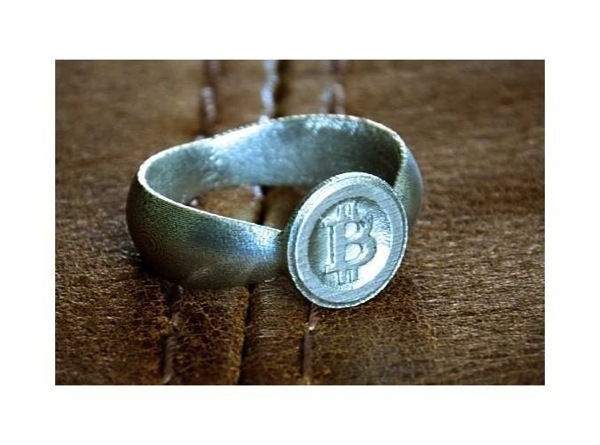 Bitcoin inspired 3D Prints at Shapeways #bitcoin #3DThursday #3DPrinting « Adafruit Industries – Makers, hackers, artists, designers and engineers! You’ve probably been hearing a lot about Bitcoins in the news recently but the truth of the matter is that many of us don’t really know what Bitcoins are or what they do. Bitcoin is the first decentralized digital currency. 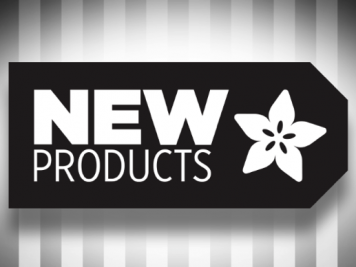 They’re essentially coins that you can send over the internet as a form of digital currency. Bitcoins can be generated by anybody running a free application called a Bitcoin Miner. Bitcoins are transferred anonymously peer-to-peer and function without any type of central authority. Bitcoin is changing finance the same way Shapeways and 3D printing is changing manufacturing. 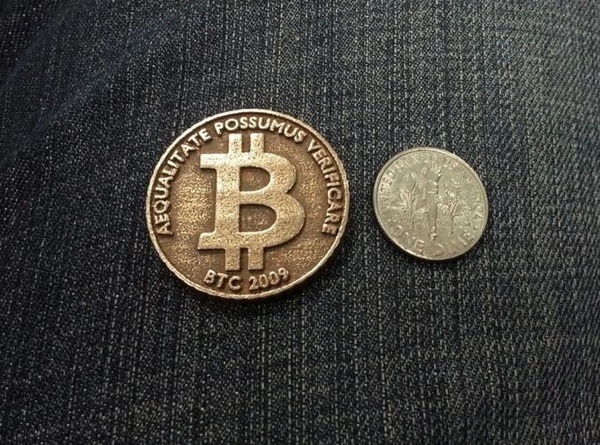 In the meantime, Bitcoins have a really cool and recognizable symbol. 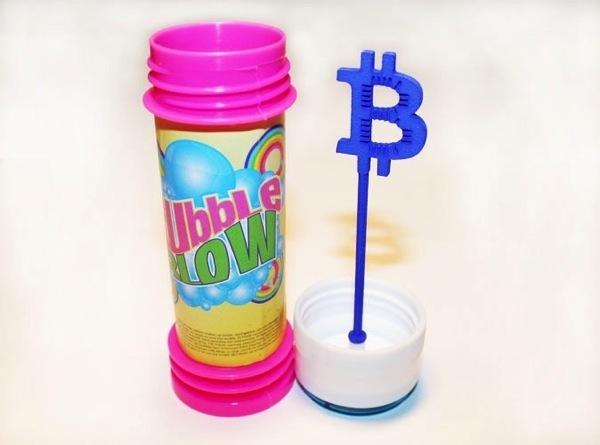 Have a look at a few Bitcoin inspired 3D prints.